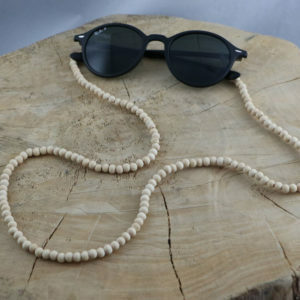 Sunglass Strap made of Wooden beads! 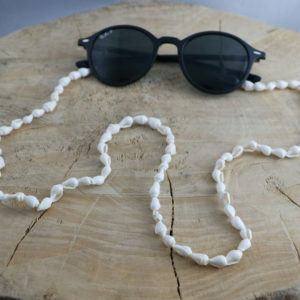 Sunglass Strap made with Tiny Sea Shells! 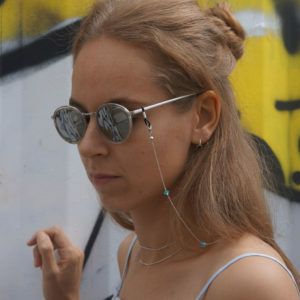 Stainless Steel Sunglass Strap made of Curb Chain with tiny Beads! 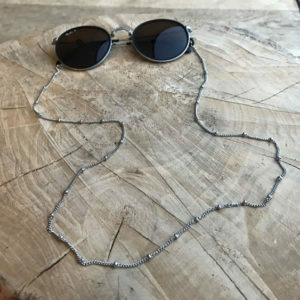 Stainless Steel Snake Chain Sunglass Strap! 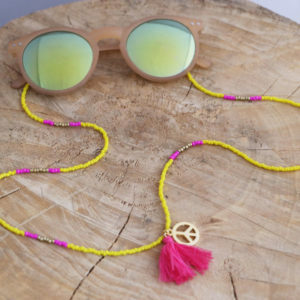 Yellow Seed Bead Sunglass Strap with cute Gold Peace Pendant and Hot Pink tassel! 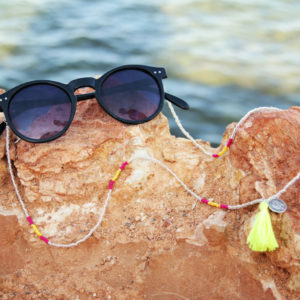 White Seed Bead Sunglass Strap with cute Pineapple pendant and Green tassel! 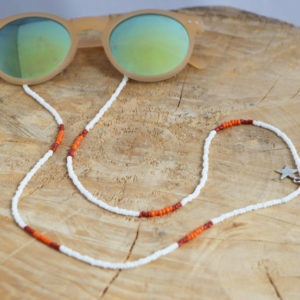 White Seed Bead Sunglass Strap with cute Star pendant and Red tassel! 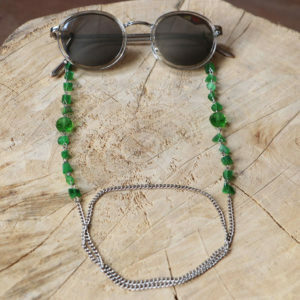 Sunglass Strap with Green Beads! Sunglass Strap with Small Aqua Beads! 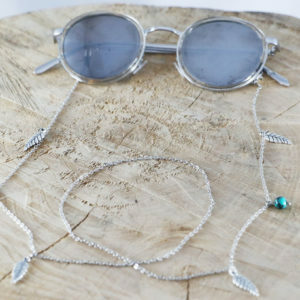 Sunglass Strap with cute Leaf Pendants and Turquoise Ball Beads! 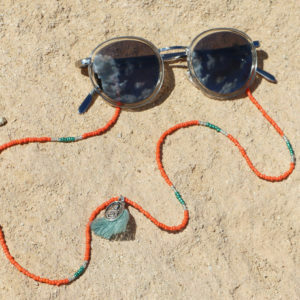 Orange Seed Bead Sunglass Strap with cute Holy Mary pendant and Light Green tassel! 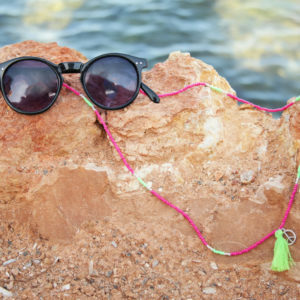 Pink Seed Bead Sunglass Strap with cute Peace pendant and Green tassel! 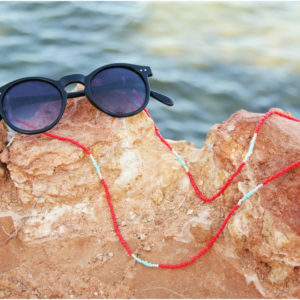 Red Seed Bead Sunglass Strap with cute Hamsa Hand pendant and Aqua tassel! 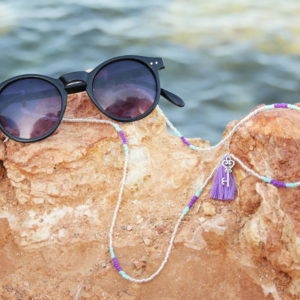 Silver Seed Bead Sunglass Strap with cute Key pendant and Purple tassel! 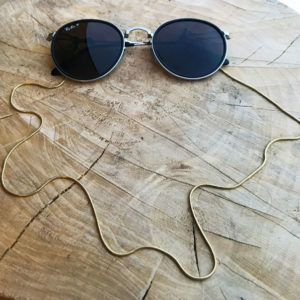 Silver Seed Bead Sunglass Strap with cute Coin pendant and Yellow tassel! Purple Seed Bead Sunglass Strap with cute Feather pendant and Pink tassel!